A step beyond conventional corrective eyewear, the Ocumetics Bionic Lens, invented by Dr. Garth Webb of Ocumetics Technology Corp, is a painless implant that can give patients the ability to see beyond the normal scope of 20/20 (perfect) vision. The results were presented at a cataract and refractive surgery conference after years of research, experimentation and iteration, funded to the tune of $3,000,000 for research, patents, tests and trials. The procedure for implanting these, however, is much faster: just eight minutes in a chair. 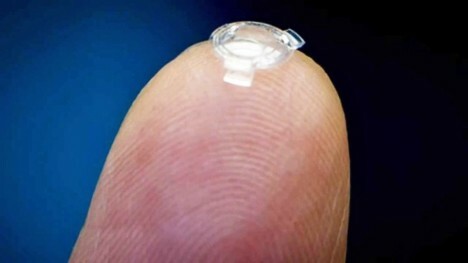 The lens is not just an overlay but a surgical implant, attaching to the actual lens of the eye. 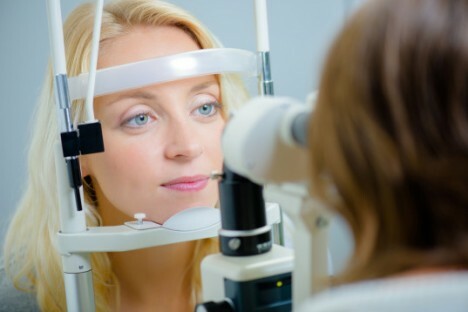 Vision is completely corrected as soon as the installation is complete. Further, the implant helps protect eyes against future cataracts by defending it against decay and is touted to be safer than laser eye surgery. Its creators hope the lenses will be out and on the market by 2017. See more in Cybernetics or under Technology. February, 2016.